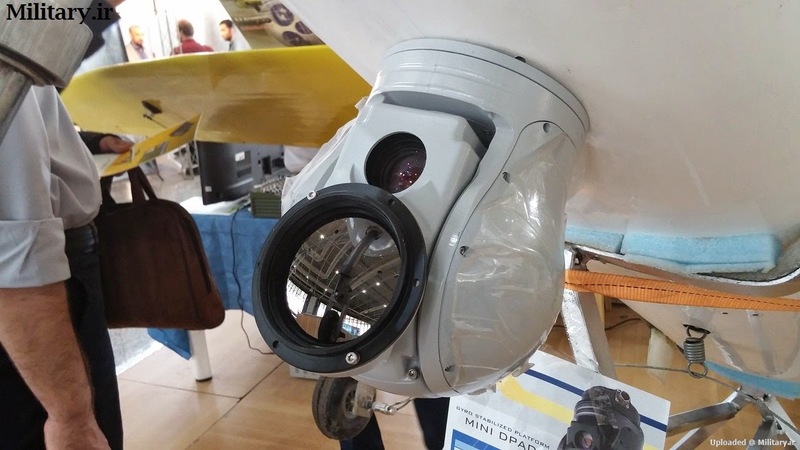 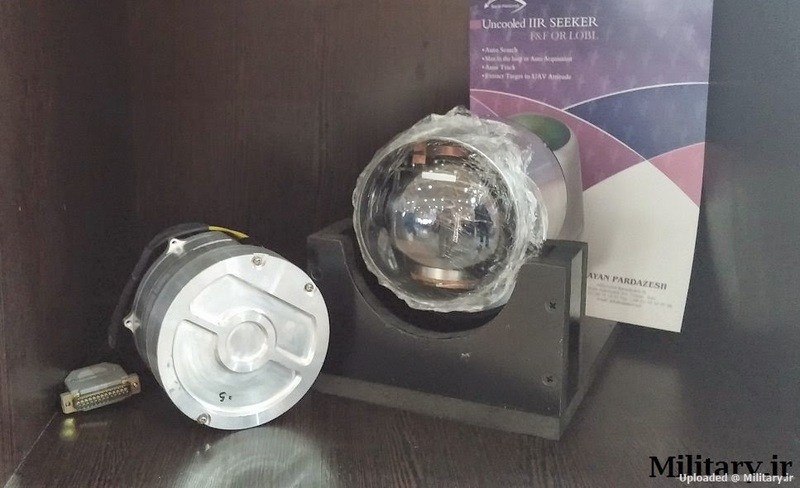 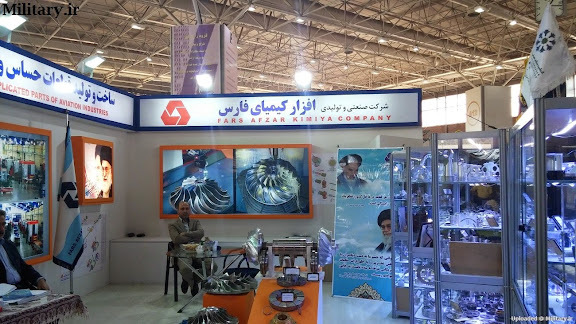 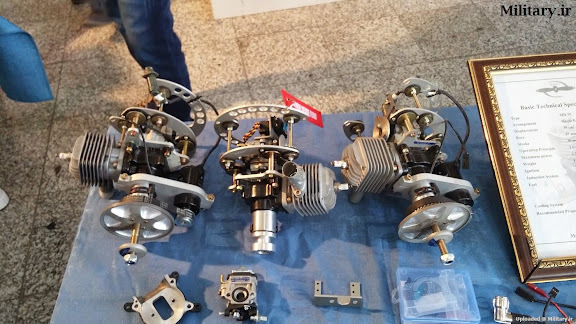 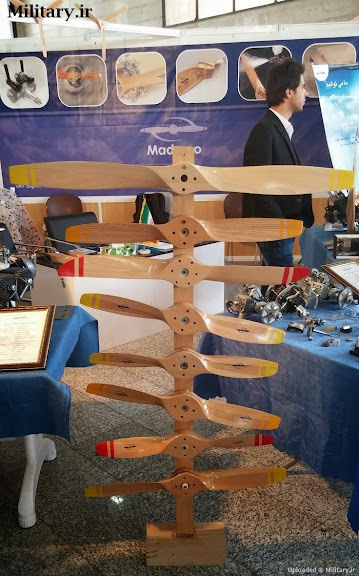 Identification and brief analysis of open source amateur photos taken during fifth Iranian National Aerospace Exhibition held from 21OCT14 to 24OCT14 at Mehrabad International Airport (THR / OIII) in Tehran. 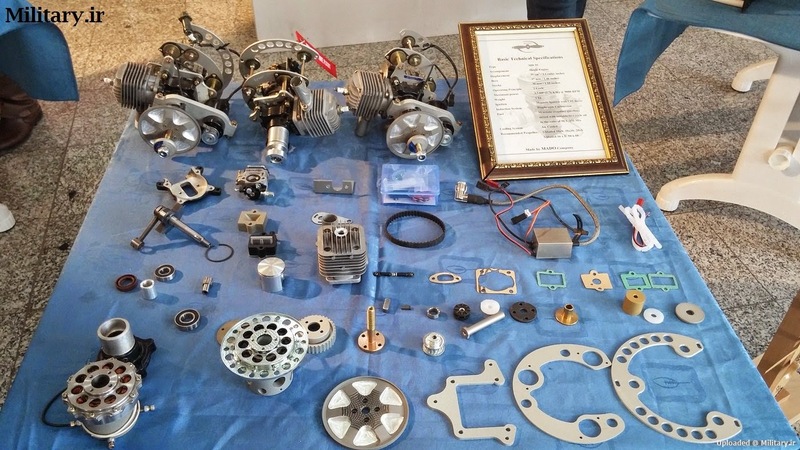 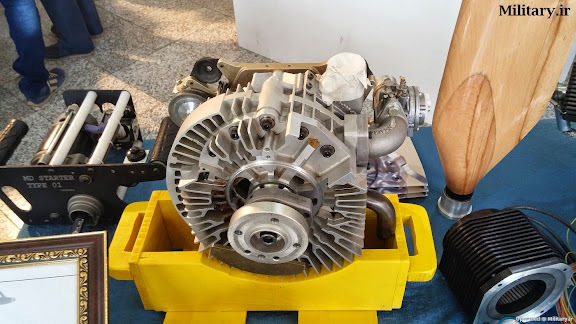 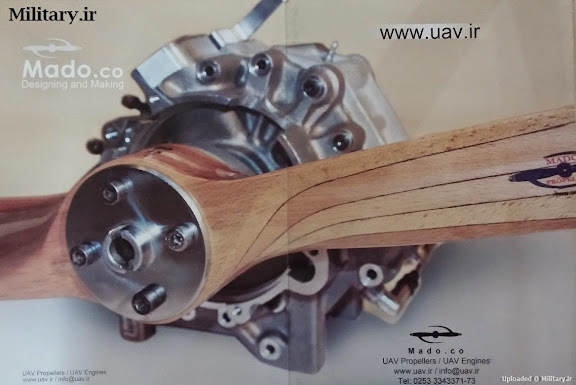 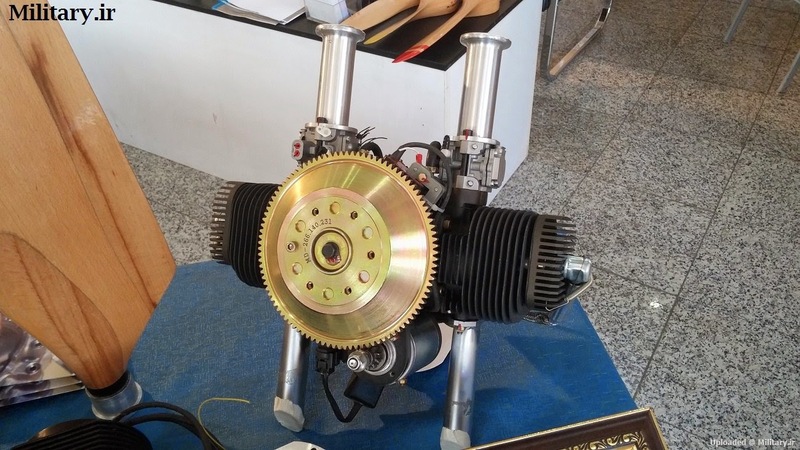 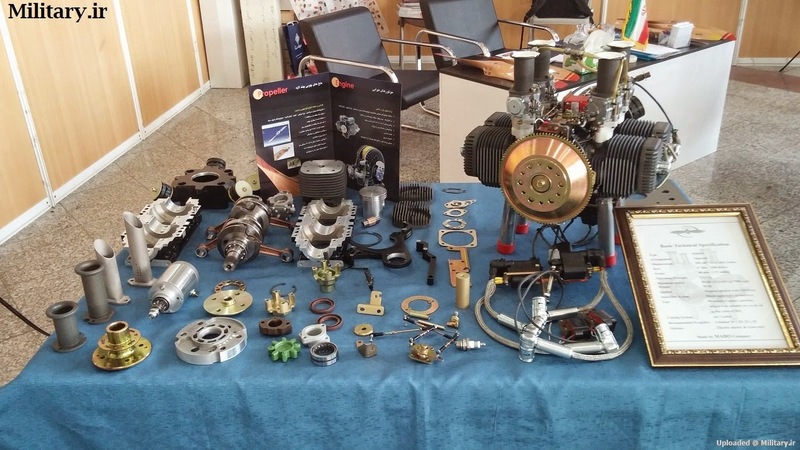 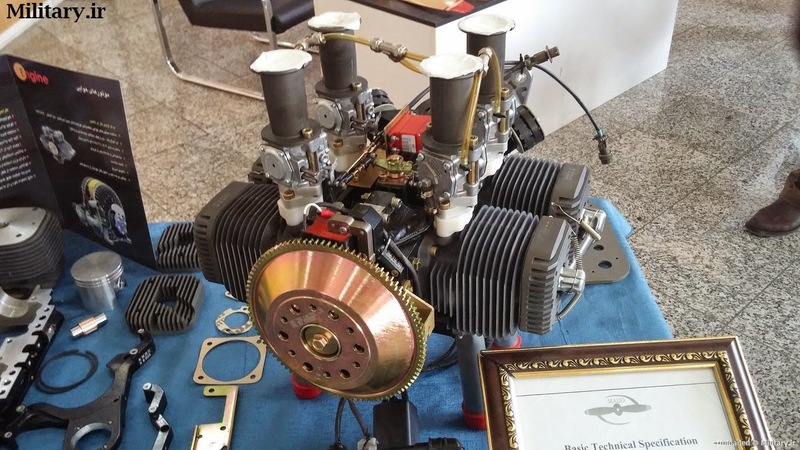 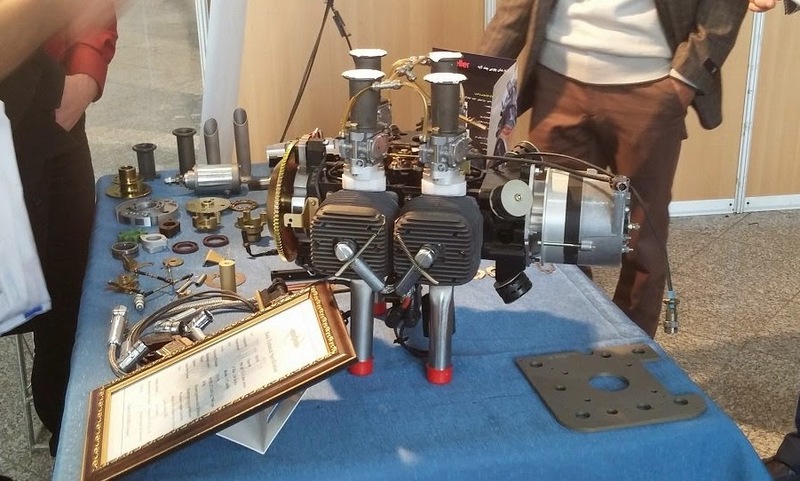 Display of a MADO 550 4-cylinder, horizontally opposed 2-cycle engine (and parts) with applications on Iranian-manufactured unmanned aerial vehicle (UAV) types. COMMENTARY: Exactness in appearance to Limbach and BMP types strongly suggests Iranian acquisition of original source CNC machine G-code files for manufacturing. 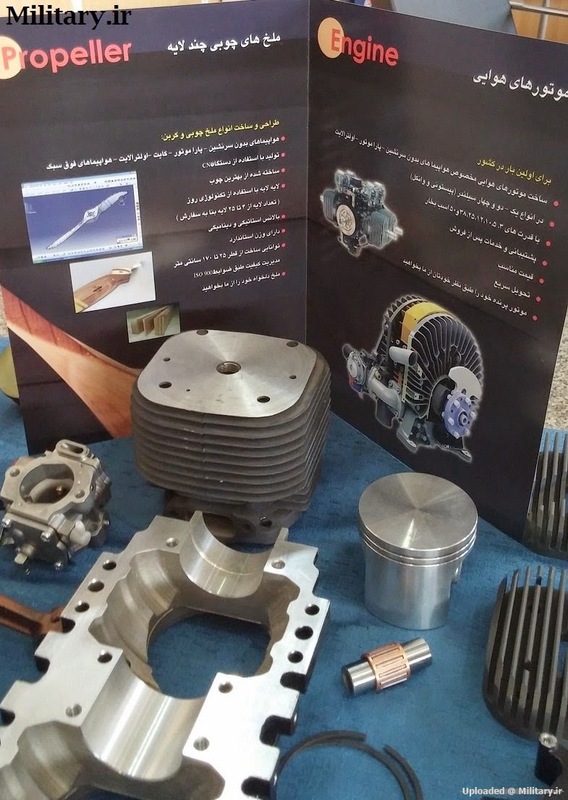 Very brief TV news segment imagery depicting Iranian CNC machining of MD engines can be seen HERE. 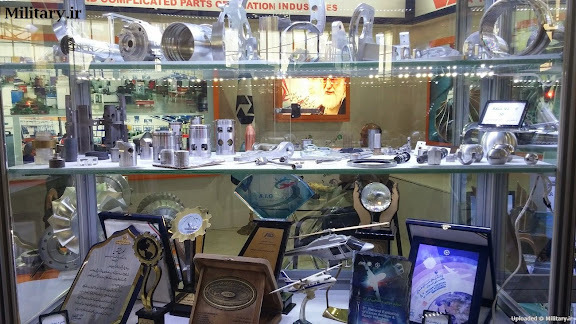 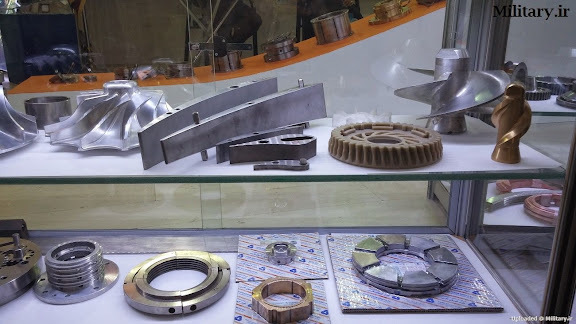 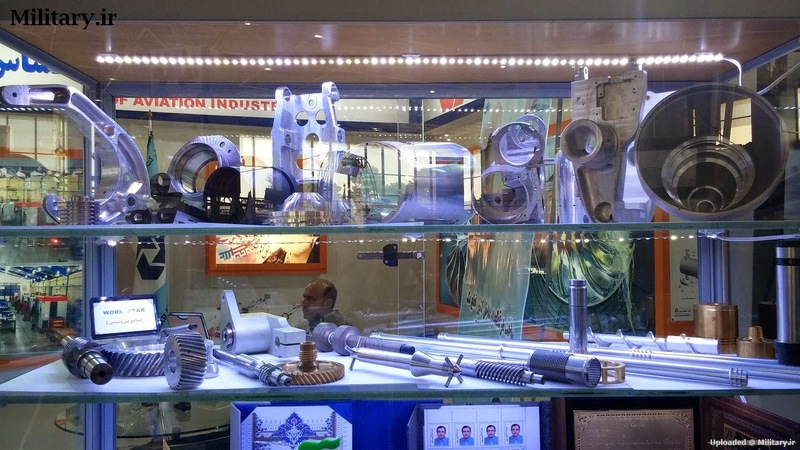 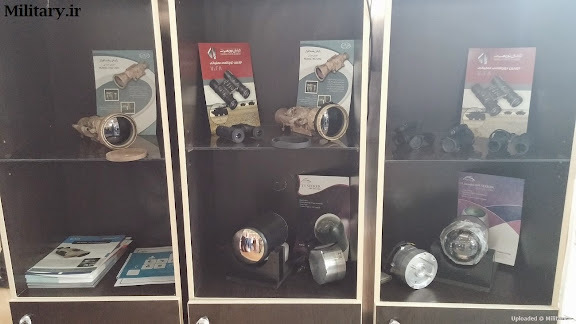 Display case of CNC machined aviation parts including impellers and seals. 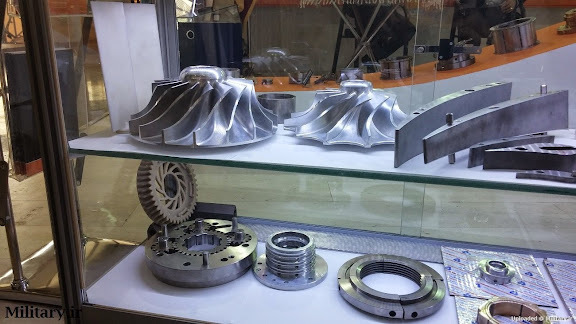 Above parts appear to be cut from billet aluminum and ceramic material. 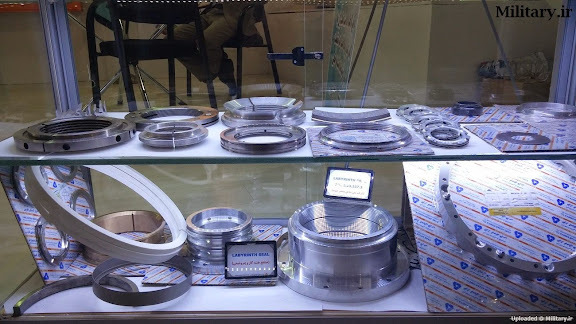 Exhibition display case including CNC machined suction and discharge valve seals machined from PEEK and PTFE materials. 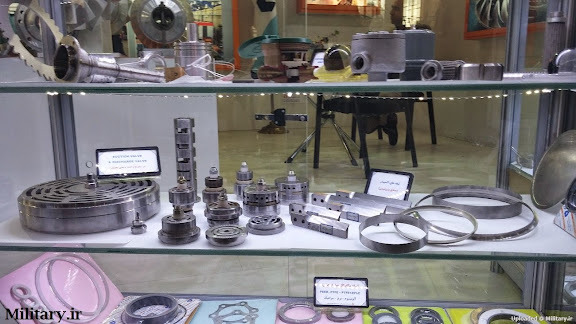 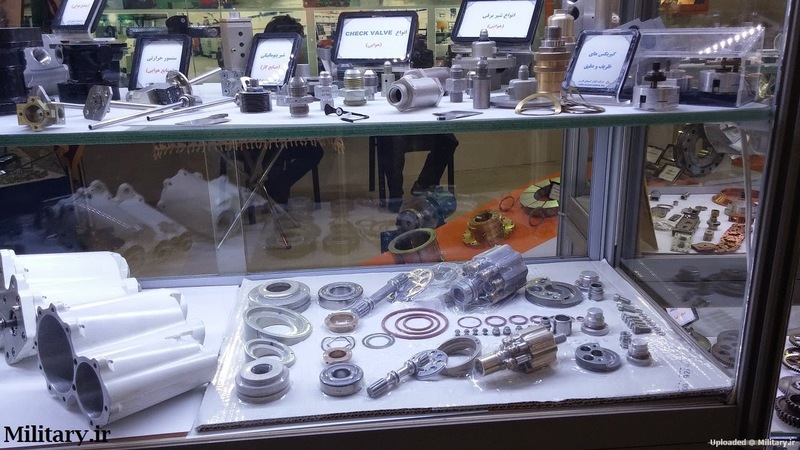 COMMENTARY: Fars Afzar Kimiya Company website provides a number of images of CNC machines including that of a German-made SPINNER T65 CNC lathe likely obtained by Iran during the Khatami administration.